South of the border mortgage rates are on the rise, as job creation boosts the economy. The average 30 year loan in the US is now at 4.15 per cent, up from 4.12 per cent. The Labor Department’s employment figures last week were better than expected which pushed up yields for government bonds that guide mortgage rates. 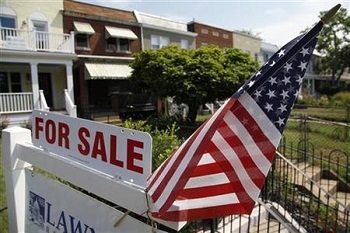 The increase in mortgage rates is lower than it would be though if the Federal Reserve were not buying mortgage backed securities and treasuries with the intention of keeping rates lower.